Today, Source One’s own Martin Przeworski was recognized with the Supply & Demand Chain Executive “Pro to Know” accolade. Przeworski stood out for his ability to prioritize engineering needs within a sourcing-led initiative to bridge the gap between both departments and develop a well-communicated shift from conventional, decentralized purchasing approaches. With the rise in demand for sourcing attention in the medical device industry, Przeworski’s know-how has been changing the game. One development that has caught the eye of many industry gurus, including Przeworski, is the new software utilities to manage quality and risk while bringing a medical device product to market. According to Jesseca Lyons, Product Development Engineer at Catheter Research Inc., “Surprisingly, but like many leading industries, a recent industry benchmark survey stated that in most major functional product areas, more than 50% of respondents confirmed still using manual, paper-based processes.” In the medical device arena frequently sourcing raw materials from low-cost countries, outdated information management is not an effective means to fulfilling demand. This news is important to consider—but no excuse to jump into an agreement with any software solution just because it seems like the best route. Within the lengthy medical device New Product Development Process (NPDP), organizations need to benchmark which software, performance measure group (PMG), or performance management methodology is best suited. I came across an interesting thesis from an engineering student at MIT who felt, “Having a lean operation is no longer considered a competitive edge; rather has become the new necessity and norm”—bingo. The medical device community understands that their NPDPs are an area to rise above the competition, and this can be done through the practice of benchmarking with criteria of industry key performance indicators (KPIs). Sassan Zelkha, the author of Benchmarking Of A Medical Device Company’s Product Development Process, combined qualitative and quantitative criteria to consider when evaluating your options. This approach, of course, doesn’t examine company culture, which is something you’ll also want to take a look at—however without knowing the organizations in question, Zelkha hits the nail on the head. One recent engagement in which Przeworski leveraged similar performance indicators involved a multinational medical technology company that needed to enhance engineering and designing capabilities for a main product component to mitigate the device’s radiation footprint. This SOW identified components including data acquisition systems and photo diodes for computed tomography (CT) machines, X-ray tubes and flat panel detectors for X-ray machines, magnets and gradient amplifiers for magnetic resonance imaging (MRI) machines, and crystals for positron emission tomography (PET) machines. In English, this initiative required ensuring the safety and quality of patients receiving device treatment through benchmarking the component suppliers for the desired traits and service standards. As Zelkha expressed in his thesis, there is no widely-recognized or regulated standard of NDPD effectiveness, so determining value begins in supplier vetting and identification. Following questionnaires and interviews, clearer qualitative and quantitative insights were gained and initial research was backed by firm qualifiers/disqualifiers. Through benchmarking, Przeworski identified contract manufacturers that were best suited to manufacture the PCBAs and electronic assemblies to the required level of quality. Another key activity involved the evaluation of box builds or sub-assemblies as potential solutions. 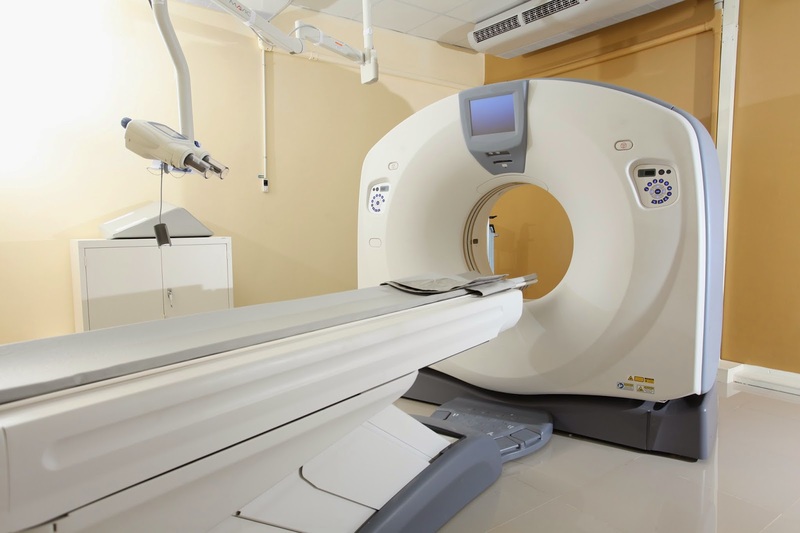 Re-engineering the supply chain of a piece of diagnostic imaging equipment opened the door to larger-scale areas of improvement, but still remained a core focus of the engagement. With the help of Przeworski and Source One’s support, the client contracted over 30 qualified suppliers, received 23% savings from prior agreements, produced 700,000 units of custom components, and paved the way for long-standing business relationships. Although this is only a glimpse of a very intricate evaluation, Przeworski and Zelkha have noticeable parallels in their view of the most important characteristics in medical device value-adds. These are also goals that attendees of the Medical Device Strategic Sourcing Conference held in January mentioned to Source One as we networked with industry sourcing executives. As the industry grows and continues to develop, Przeworski is eager to take part in the changes. “It’s an honor to be recognized by an industry staple publication such as Supply and Demand Chain Executive Magazine,” he mentioned after receiving his award. "This is an exciting time in the industry to capitalize on opportunities to bring engineering and sourcing closer together—I’m very happy to be a part of it." The next time you reevaluate your NPDP, look outside the initial confines of cost to gain some insight into quality—this is where the most long-term value can be delivered.